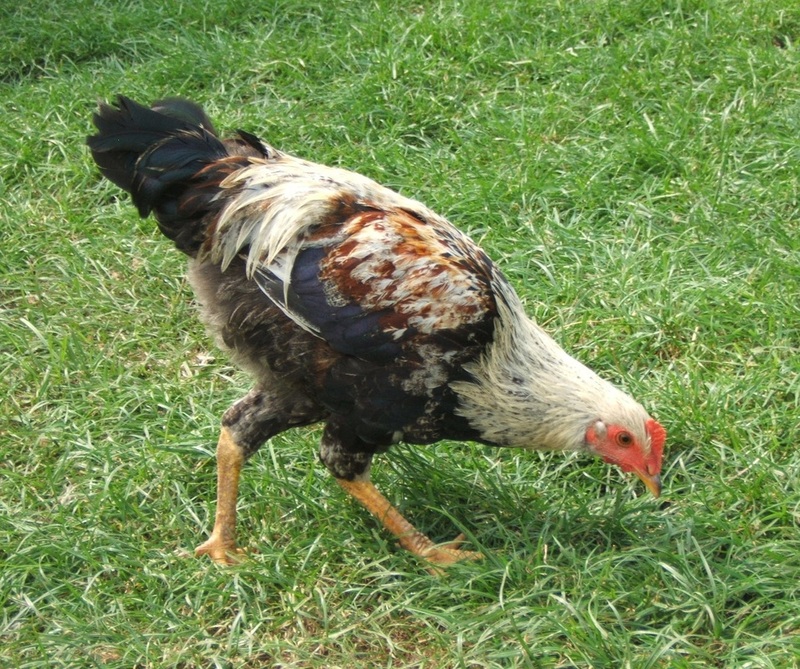 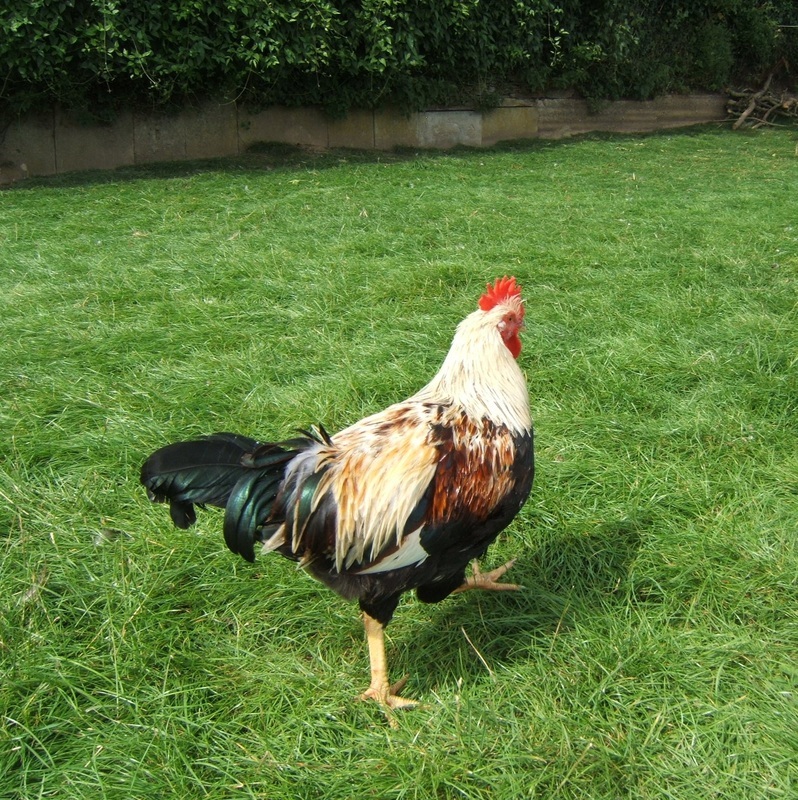 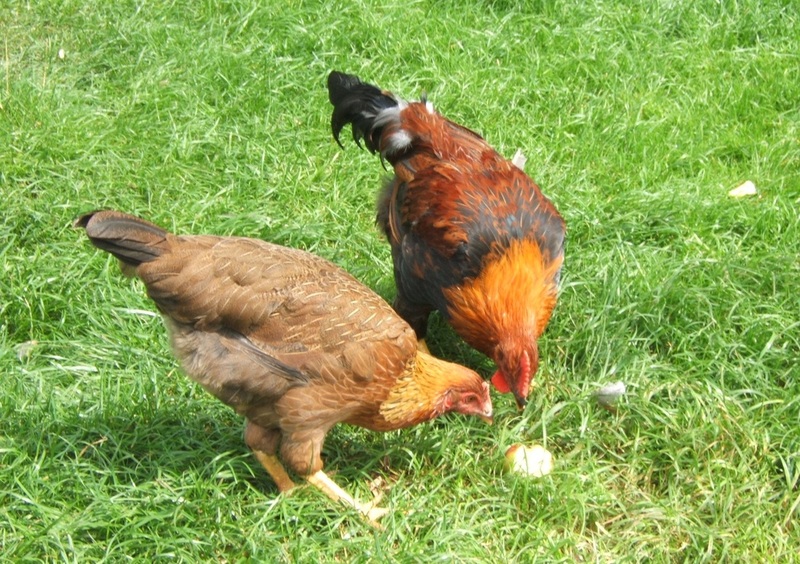 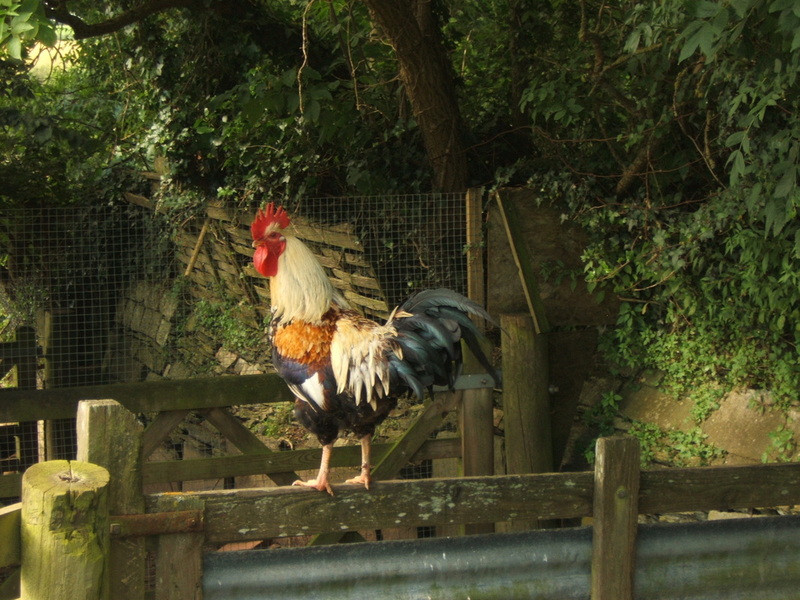 The Gold Duckwing Welsummer cockerel is created by breeding Partridge Welsummer to Silver Duckwing Welsummer and as such isn't recognised as a standard colour by the Welsummer Club UK. 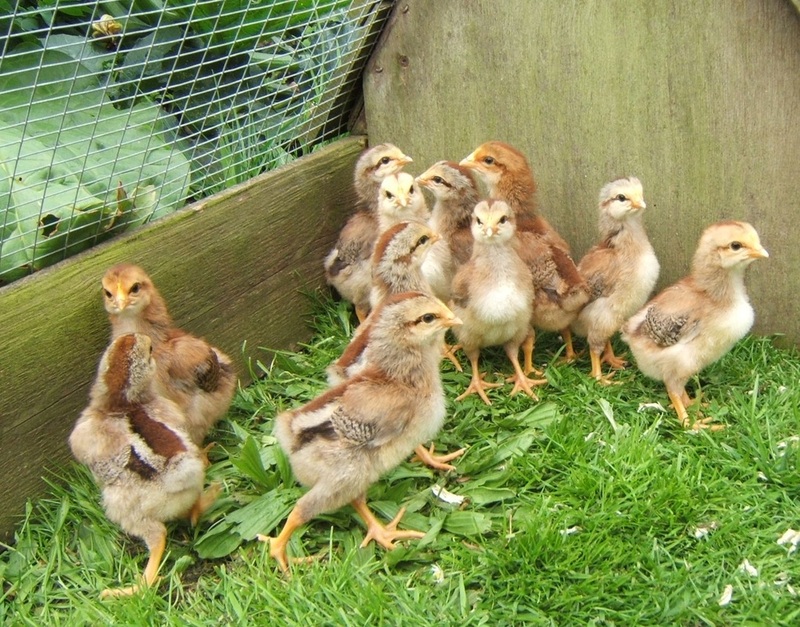 When Partridge hens are bred back to the Gold Duckwing Welsummer cockerel 50% of the male chicks will be Gold and 50% Partridge. 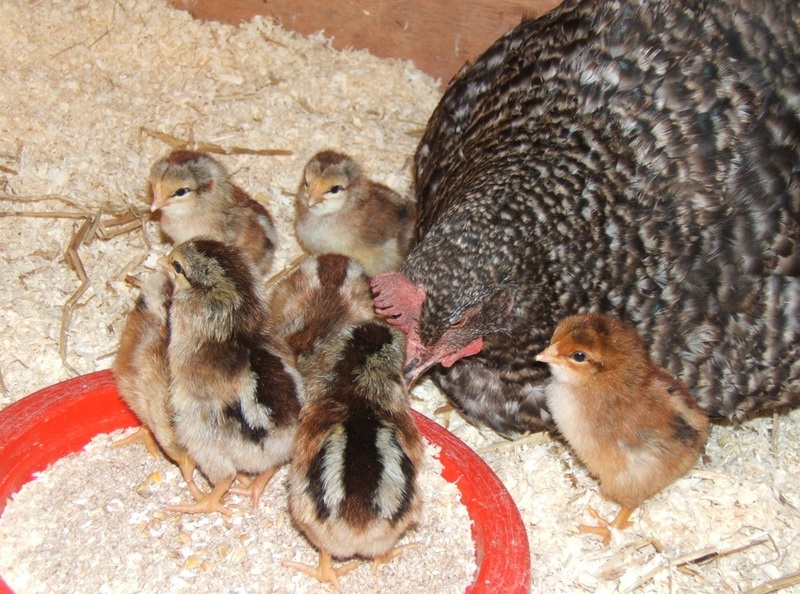 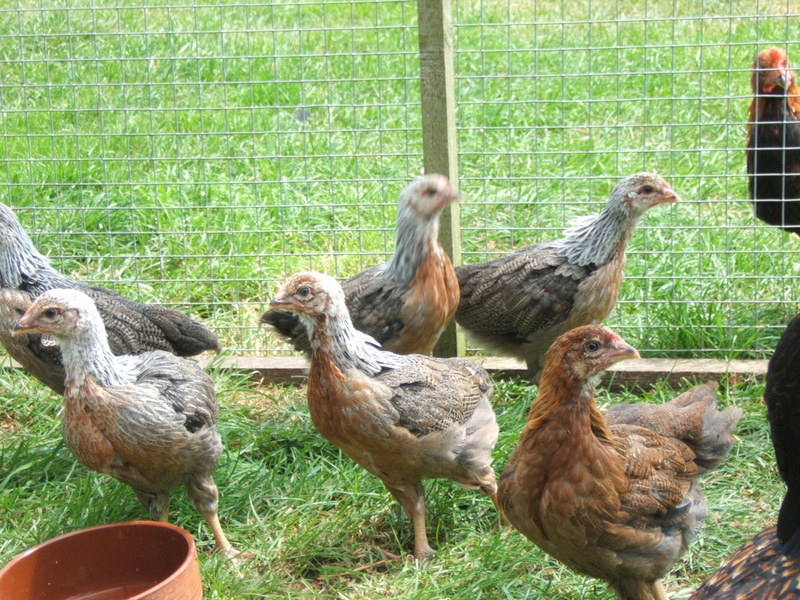 Of the female chicks 50% will be Partridge in colour and 50% will be Silver Duckwing. 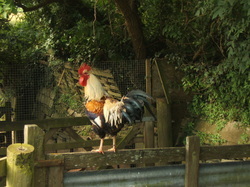 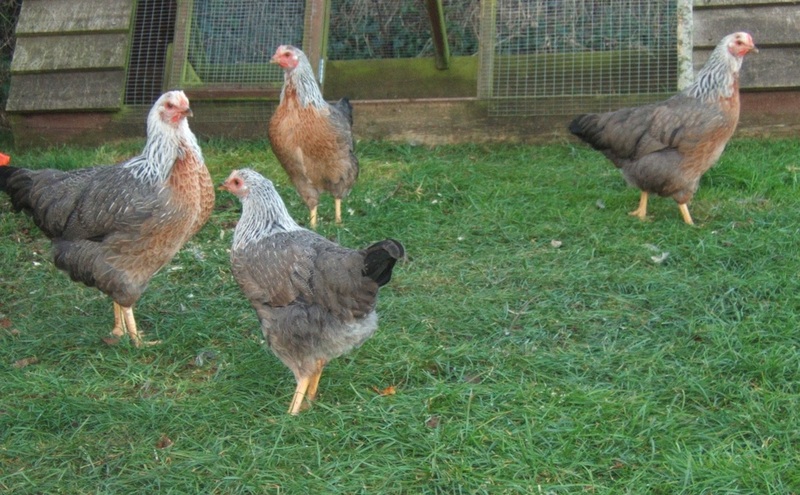 When the Silver Duckwing female hens are then bred to the Gold Duckwing cockerel all will be Silver Duckwing. 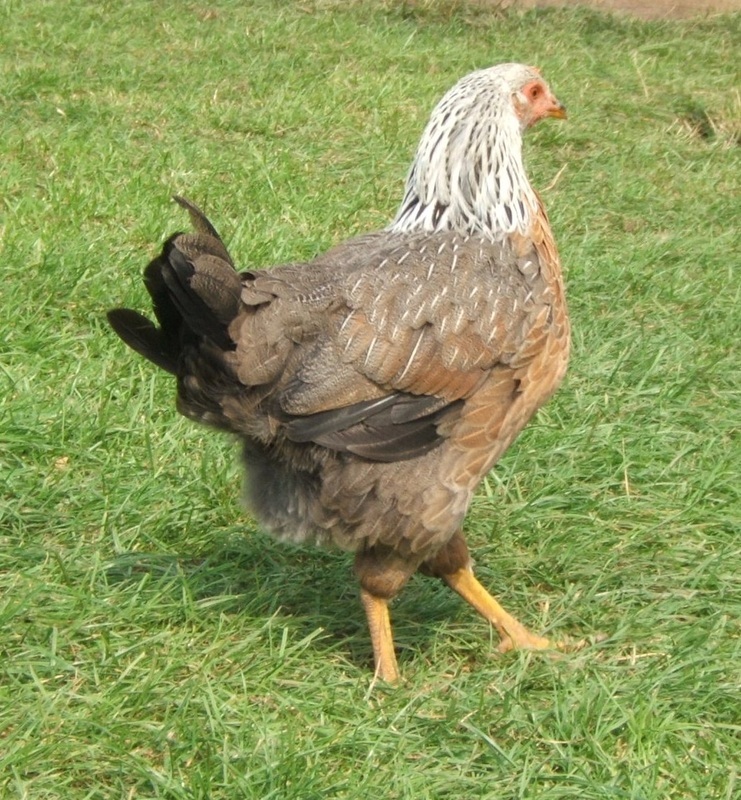 This cross is often used by breeders of Silver Duckwing to help maintain the dark egg colour, as the eggs from the Silver Duckwing tend to be much paler in colour to that of the Partridge Welsummer.